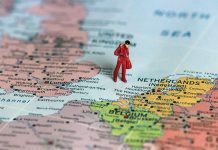 The Dutch-Serbian Business Association (DSBA) held it’s first General Assembly at the Hilton Hotel in Belgrade. 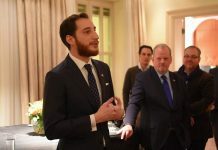 Since its establishment in November 2018, which was marked with the reception at the residence of the Dutch ambassador H.E. Henk Van Den Dool, DSBA since then accepted around 30 members. 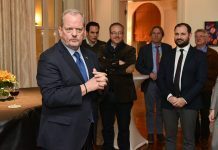 In the introductory part of the Assembly, Ambassador Van Den Dool addressed the participants and reminded of the importance of the presence of Dutch companies in Serbia. Following Ambassador’s address, the DSBA members discussed the work of the Association and its bodies, election of the board of directors and the definition of the primary goals for 2019. 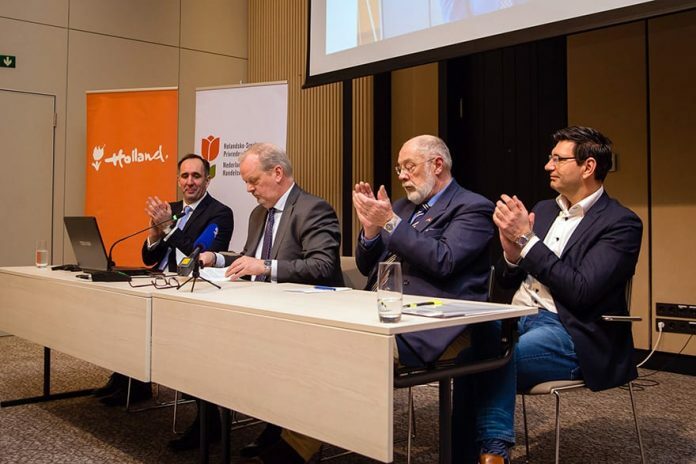 A representative from Heineken and Senior Economic Policy & Trade Adviser at the Dutch embassy Oliver Sarov, who was prevented from attending this assembly, are also members of the DSBA management board. Đorđe Petrović, the owner of Companies Connected, was elected Executive Director of the Dutch-Serbian Business Association. 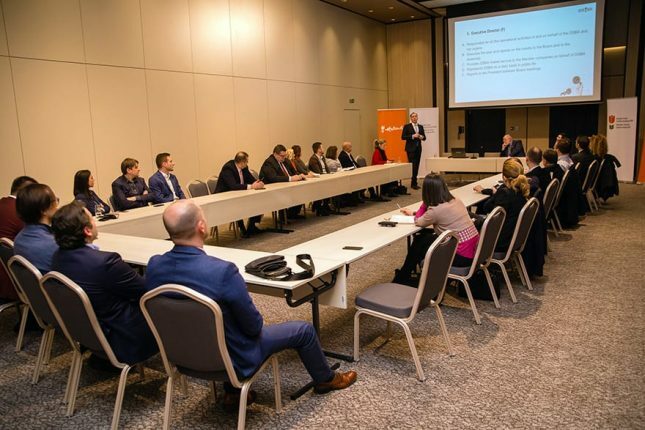 One of the primary goals of the DSBA in 2019 is the establishment of cooperation with similar associations in Serbia, as well as familiarization of the general public with the DSBA.